At Dental Implant Center at Walnut Creek, we believe that dental implants are the ideal solution for patients with missing teeth. Dr. Keith and Dr. Gibbs have the qualifications needed to make the dental implant process easy and effective. Whether you need a single tooth replaced or an entire arch, we are here to help. 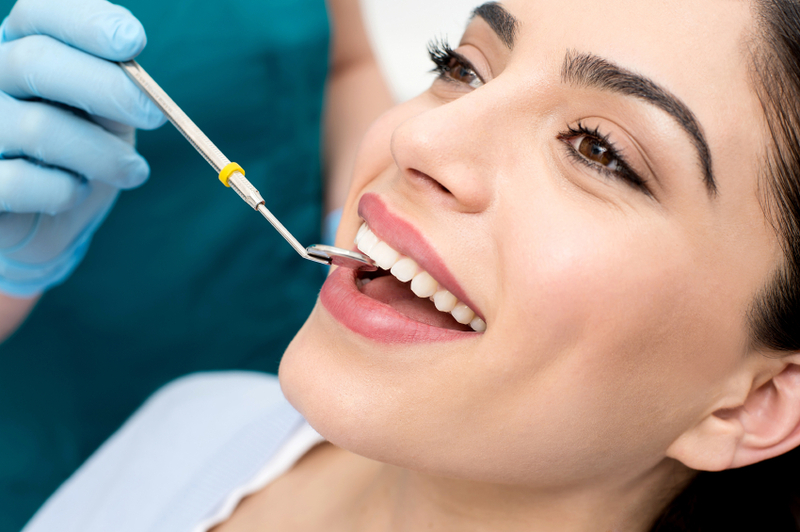 A dental implant is a small titanium screw that we surgically place into your jaw. During the healing period, the screw and your jawbone will fuse together through a process known as osseointegration. Once the process is complete, we place an abutment to provide additional support and link the implant to your restoration. After the abutment is in place, we take an impression and send it to a dental laboratory. There, they will use durable and esthetically-pleasing materials to fabricate your final restoration. In general, most restorations are fabricated using porcelain or a porcelain-based composite. The materials we use depend on the type of restoration, as well as your desired results. Why Are Dental Implants the Ideal Choice? Dental implants provide some benefits over other restorative options. • Dental implants are designed for permanence. Because the implant fuses to your bone, the likelihood of failure is slim. In fact, the American Academy of Implant Dentistry (AAID), has reported a 98% success rate for dental implant procedures. Like most restorations, dental implants may need to be replaced or repaired over time. However, many patients find their implants last for decades or even a lifetime! • Dental implants provide better comfort. Dentures and other removable appliances rest on the gums, causing irritation and discomfort. Implants become a part of your mouth and replicate the natural relationship between your teeth, bone, and gums. • Dental implants allow you to speak and eat normally. There is nothing worse than a poor-fit restoration. Removable appliances can cause issues with speech and chewing. Implants allow you to speak and eat without worrying that your restoration might slip. Because implants function like your teeth, you can eat what you want with confidence and comfort! • Dental implants help you maintain better oral health. Once you lose a tooth, you lose the physical stimulation your jaw needs to remain healthy. Over time, your jaw will begin to resorb into the bloodstream. Implants mimic the root component of the tooth and prevent your bone from deteriorating. • Dental implants do not require a reshaping of your adjacent teeth. One of the most common ways to replace a tooth is a bridge. A bridge uses two dental crowns to support a false tooth, meaning your adjacent teeth must be reshaped. This can eventually lead to structural damage or decay. Because dental implants rely on your bone, you adjacent teeth remain unaffected. • Dental implants are low maintenance. Most implant-supported restorations can be cleaned by daily brushing and flossing, including implant-supported overdentures. • Dental implants are esthetically-pleasing. Your implant-supported restoration will look and feel like your natural teeth! (925) 266-3550 to schedule a consultation appointment, and see if implants are right for you!